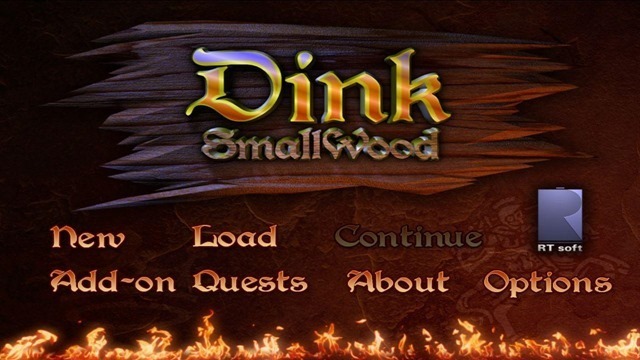 Dink Smallwood HD, the classic PC RPG from RTSoft, has gone permanently Free on Android and iOS platforms. And that’s not all, the game has been updated for both operating systems. 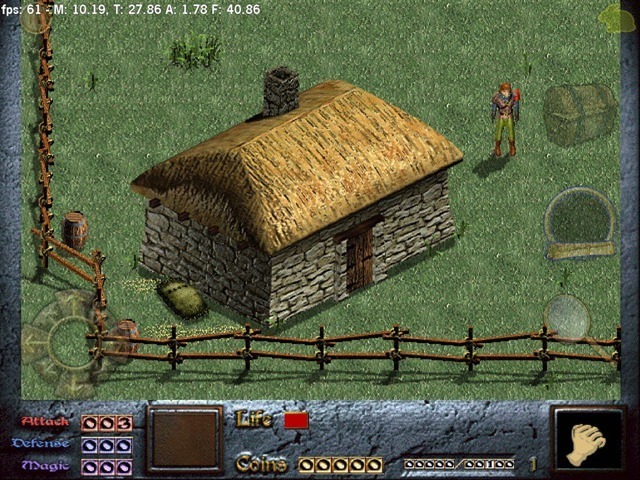 I played the game on PC many years ago, and bought it on Android one or two years back. 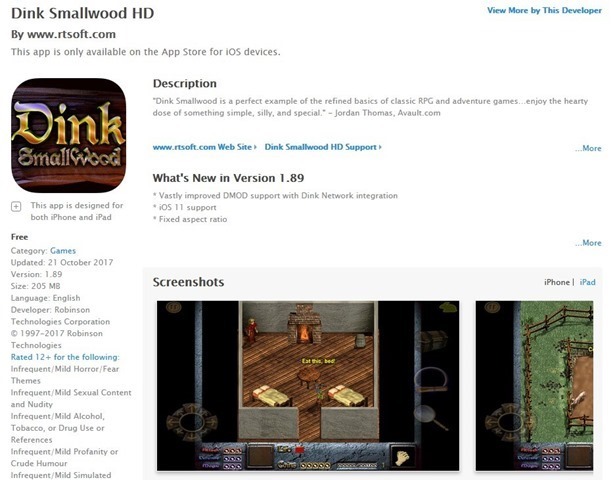 A couple of days ago, I searched for the game on the App Store to buy it for my iPad. But to my surprise, the game was listed as free for iOS. Immediately I downloaded it, and to check if there was any announcement about this, I found a post on RTSoft’s website, which says that the game has been made free permanently for iOS and Android. It has not been abandoned, which the latest update proves. 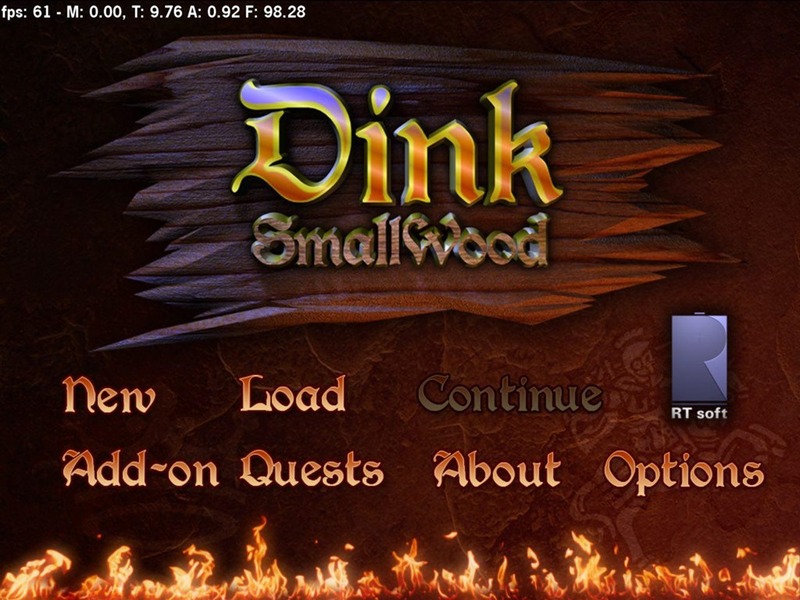 I think the game is better suited for larger screens and resolutions. Download Dink Smallwood HD for free from the App Store, Google Play Store, and RTSoft (Windows version). 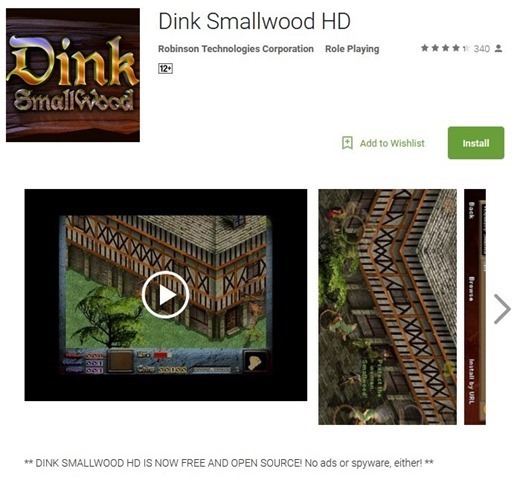 Did we mention that Dink Smallwood HD has no ads or in-app purchases. 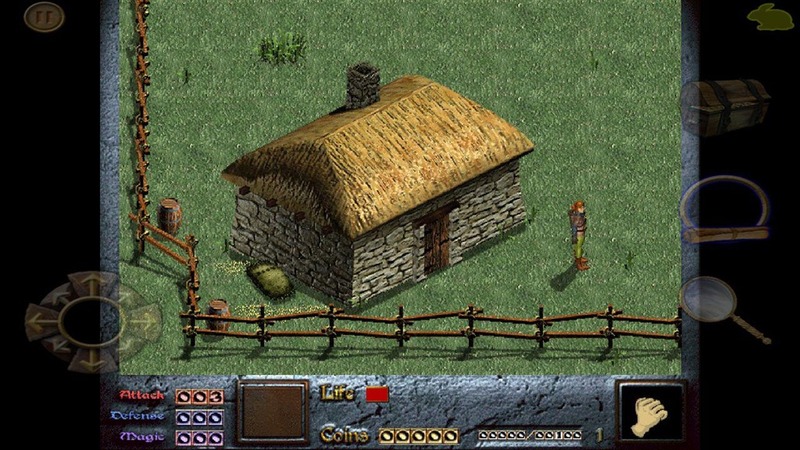 In a world where most mobile games are either riddled with ads, timers, energy bars, and other In App Purchases, a quality game gone free with none of the bad additions seems like a real blessing.